Here are the JGRmx skins, just the skins no bike. Numbers 51 Barcia and white, black no number. 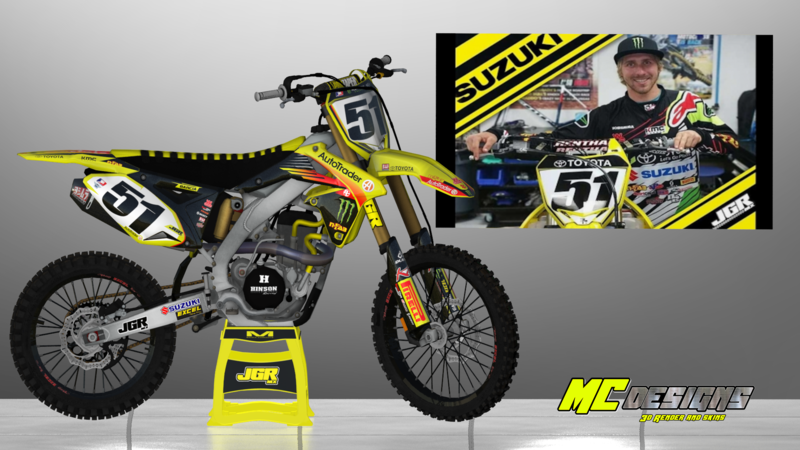 SKIN FOR THE RMZ 2017 VORTEX !!! For more skins come like my facebook page. It wont let me put it on the bike.. help? Itz Raidox wrote: new link?